Ever wondered how to send an HTML email in Gmail but didn’t know how? Of course there are workarounds to this seemingly impossible task, but they’re usually pretty complicated or require you to be a hacker and be able to code in order to get your responsive emails to look right. Well, now you can say goodbye to all of that. 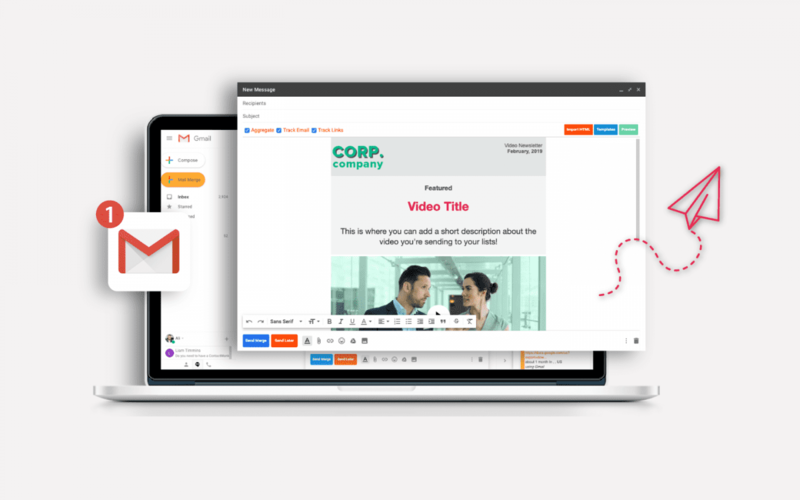 Below we’ll show you step by step how to create an HTML email in Gmail without leaving the inbox you’re familiar with. 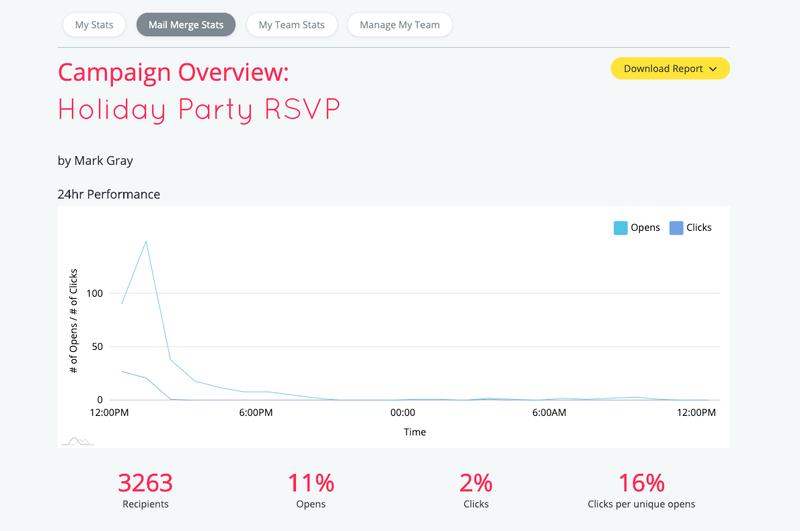 ContactMonkey’s popular internal comms, email tracking tool for Gmail just got more powerful. In the latest version of our Internal Comms tool you’ll have access to our email template builder, social reactions, and pulse surveys! 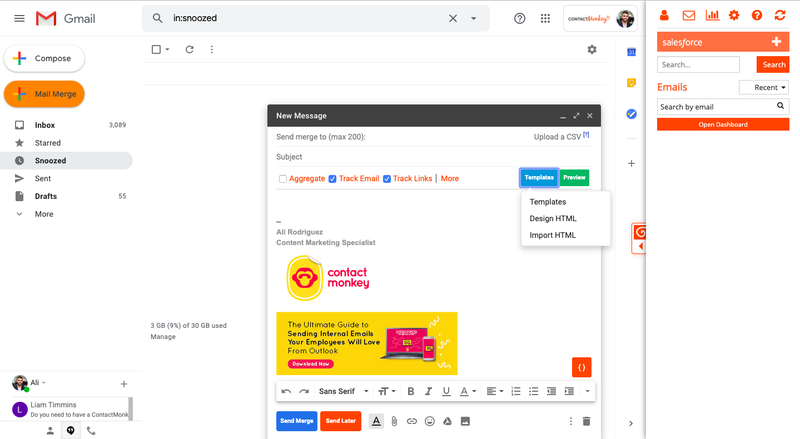 With the addition of a responsive email template builder and social reactions now internal communicators can create responsive HTML emails without leaving Gmail. 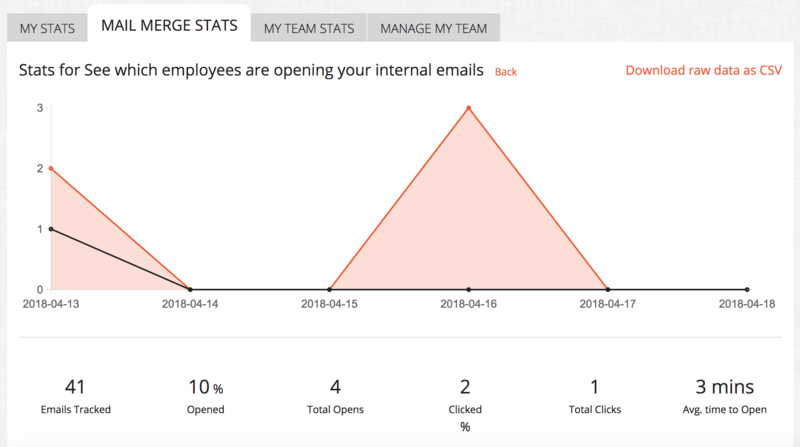 Unlike sending newsletters using email marketing tools like MailChimp or Campaign Monitor, sending straight from your inbox guarantees deliverability and avoids putting your emails in the dreaded “Promotions” tab of Gmail. Say goodbye to the counterintuitive act of leaving Gmail to send your beautiful newsletters. All emails and responsive newsletters will be coming from your own inbox. 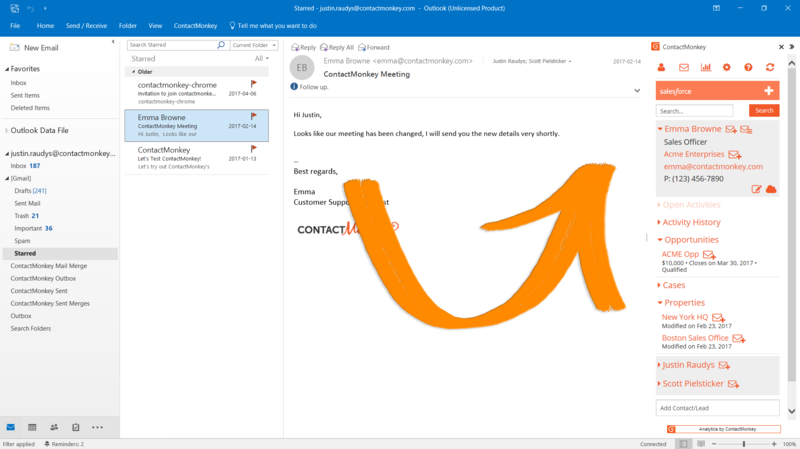 Once you’ve been setup with your ContactMonkey extension, simply hit “Mail Merge” and get started. You can now create responsive HTML emails, without the help of a designer or a developer and send from Gmail. 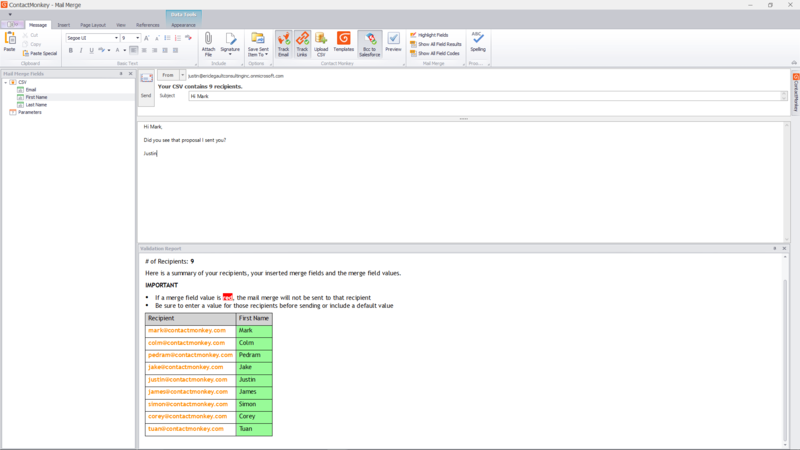 By clicking “Mail Merge” > “Templates” and then “Design HTML” you’ll launch your email template builder. 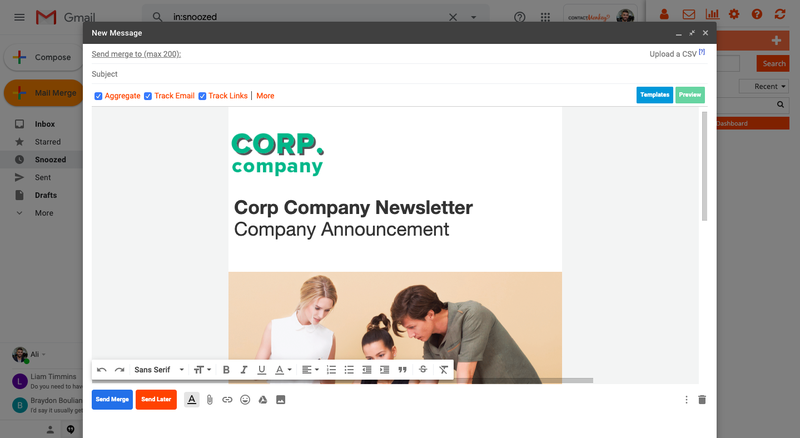 Using drag-and-drop tools you can edit dozens of pre-built responsive email templates or build your own from scratch. Simply drag-and-drop the content you want your audience to see and hit save. 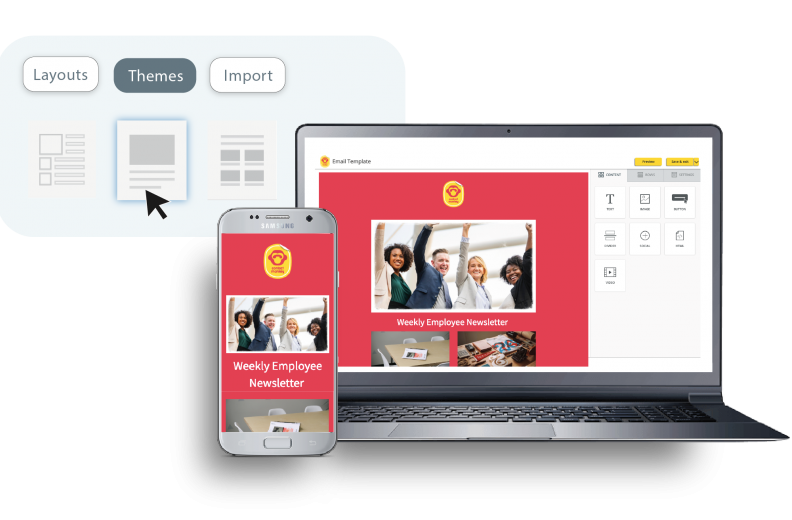 With team templates you’ll also be able to share and access your team’s best performing templates and grow your responsive email template library. Once you’re done designing, insert HTML into your email without Gmail messing with your formatting upon sending. 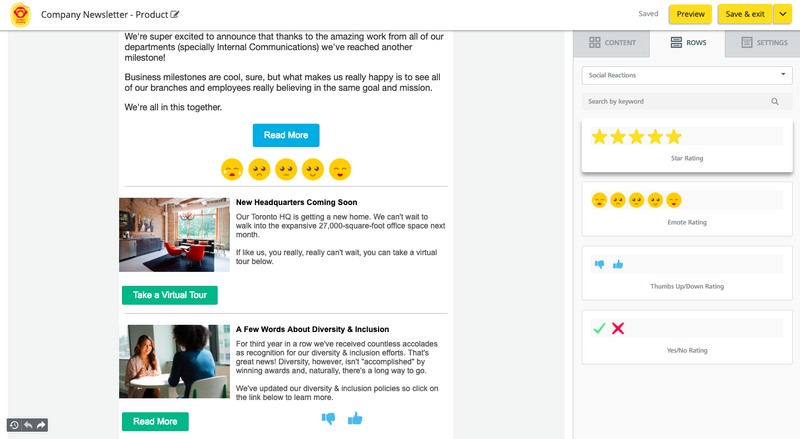 Social Reactions & Pulse Surveys: Gather actionable data directly from your employees by giving them the ability to love, like and laugh at any content you send them via email. You’ll see responses live on your dashboard. 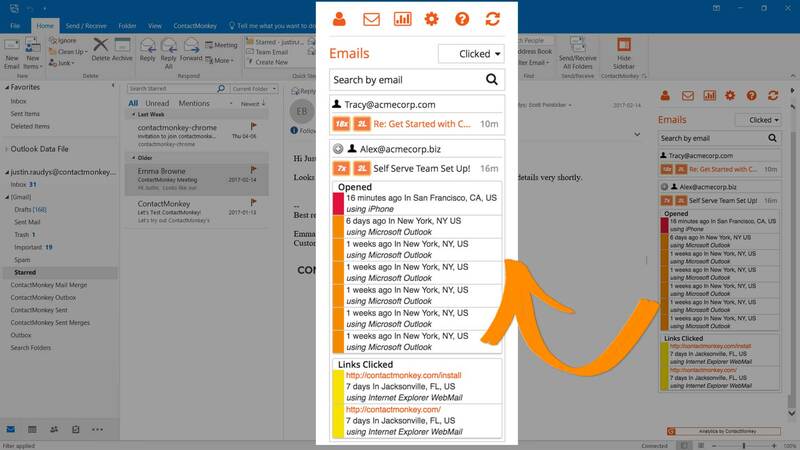 Say goodbye to external survey tools! Once you’ve created your Gmail newsletter, you can hit on preview to see how they’re going to look, both on desktop and mobile. Start Sending HTML Newsletters Now! Send your beautiful emails directly from your inbox and from your own email or shared mailbox group to your Google groups and mailing lists in Gmail. Using your powerful dashboard you’ll be able to see how your campaign performs in real-time. Being able to see opens, clicks, location and device used will also provide you with the data you need to improve your communications over time. 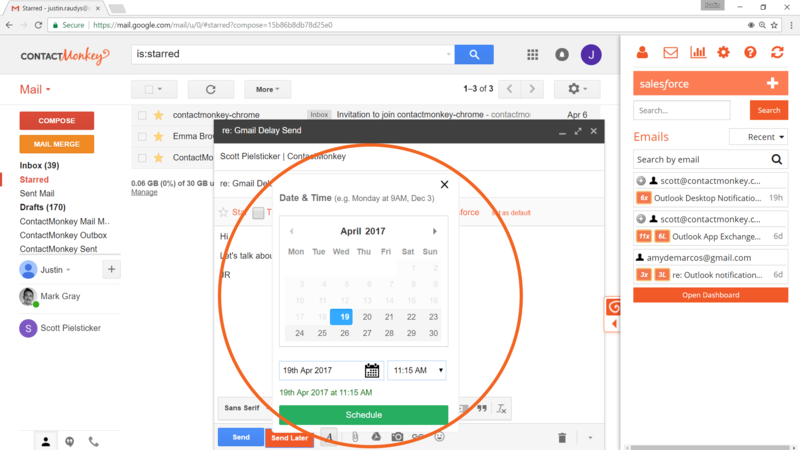 Get real-time notifications on email opens and link clicks sent to your internal communications database all within your own Gmail inbox. 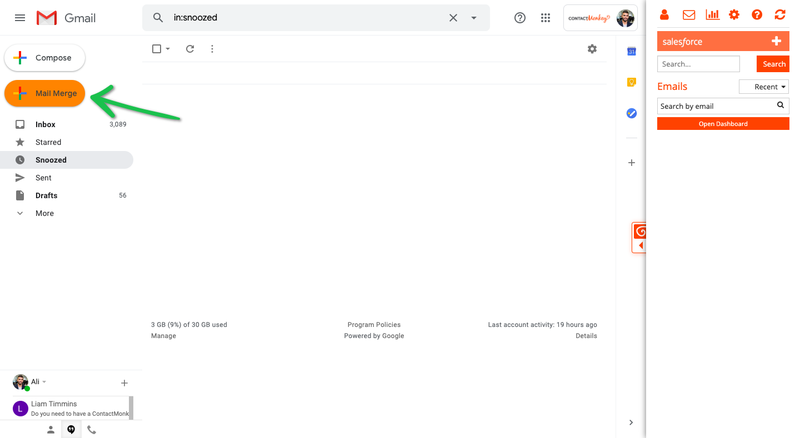 You can also download and share your reports, so the rest of your company can see the results, success of your campaigns and your overall impact on the company. 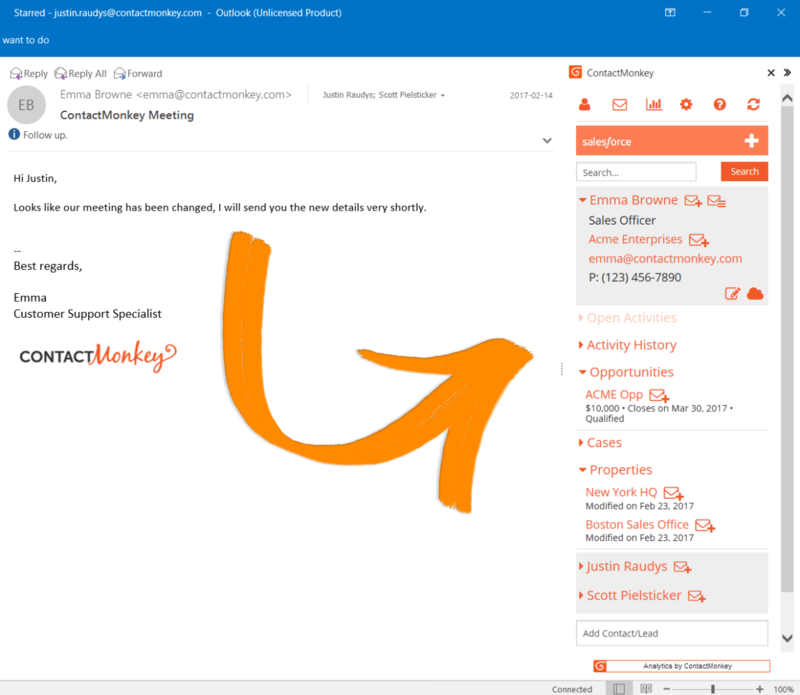 What does the ContactMonkey for Internal Comms Chrome Extension for Gmail include?